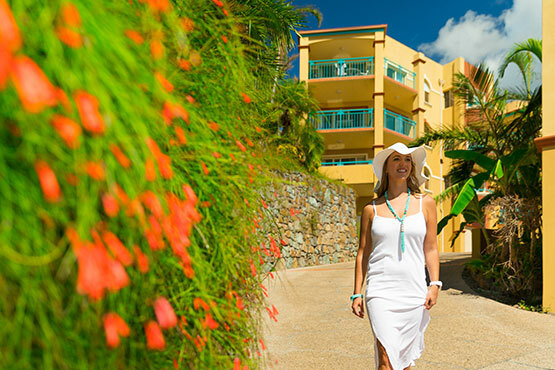 Each apartment has its own private lock-up garage under the villa. 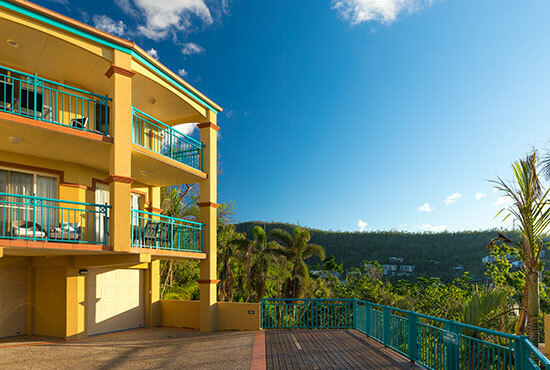 We offer free individual lock up parking for the car or motorbike. 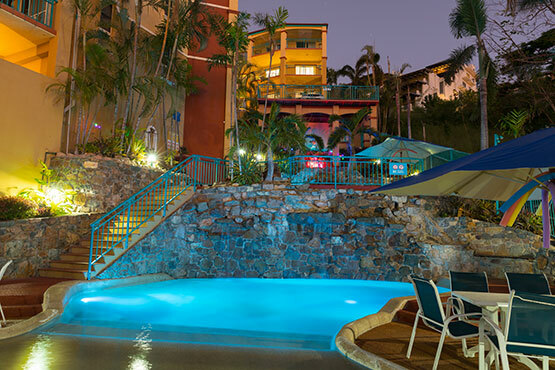 Each apartment has its own private lock up garage located directly below the apartment. 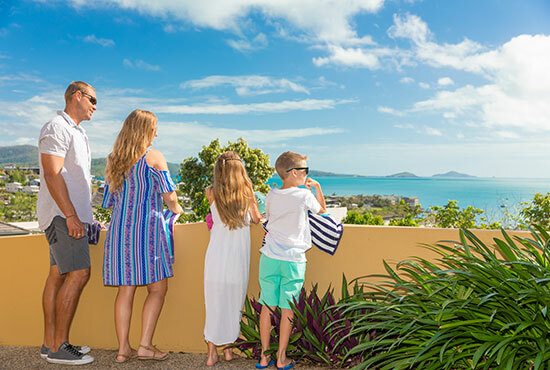 There are also some extra guest parking bays available for the boat or if your family has a second car. 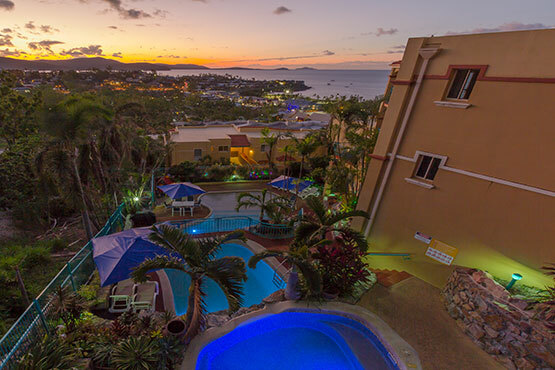 The resort comprises of four blocks of apartments built around meandering pathways leading to the pools tiered on three levels towards the back section of the resort. 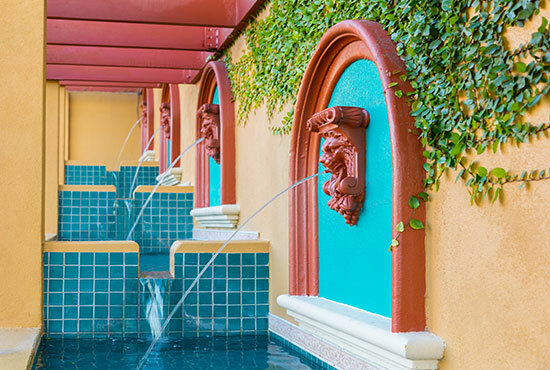 Pretty Tuscan gardens dotted with large urns and water features create a relaxing and pleasant atmosphere as you walk through the pathways to the pools. 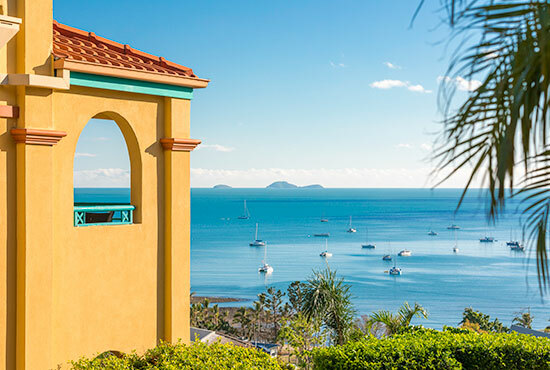 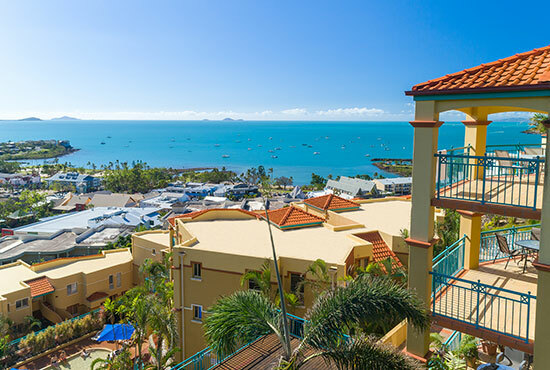 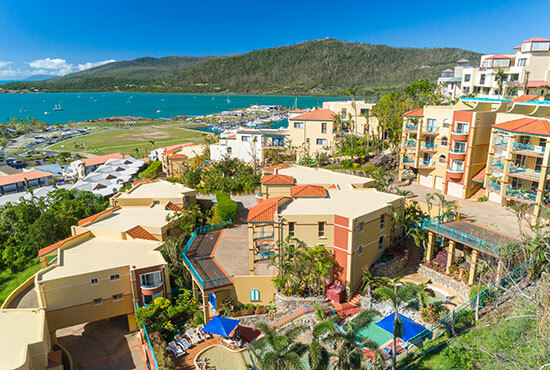 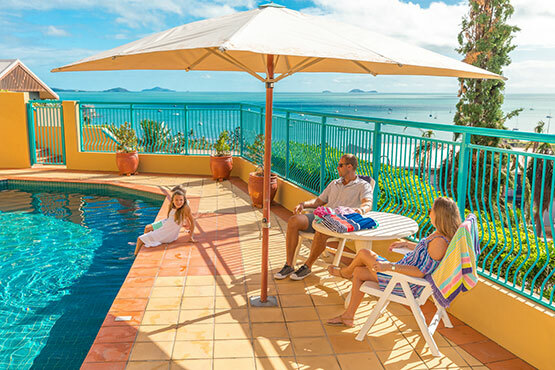 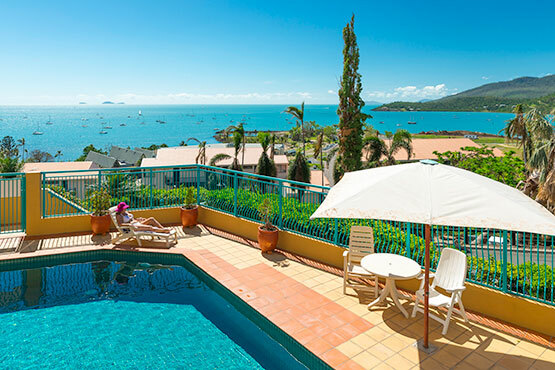 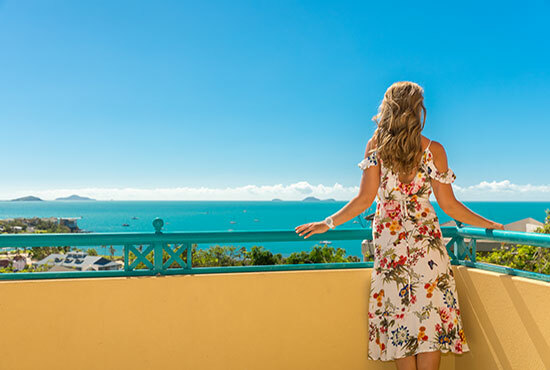 Comfortable, spacious apartments located close to the restaurants, cafes, shops, beach, and a short stroll to the Airlie Beach lagoon and the Port of Airlie. 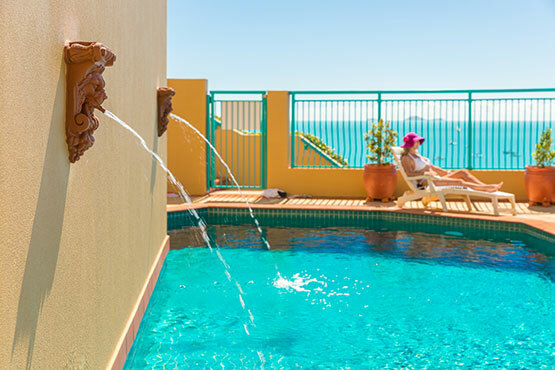 The top level on the more private pools located at the back of the resort features a turbo pool which noiselessly shoots two jets of gently agitating water. 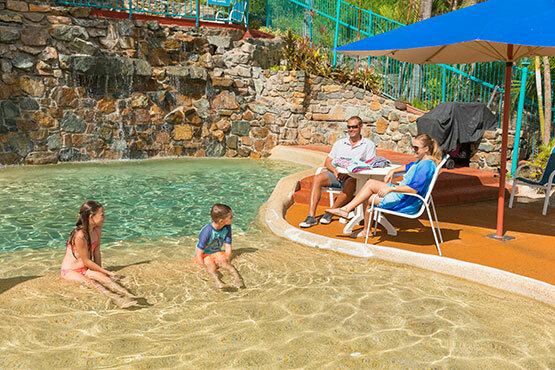 There is a tier of seating around the inside of the pool ideal for relaxing and chatting with new friends. 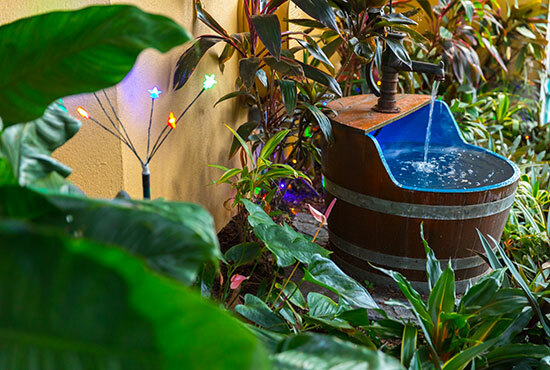 A cascading waterfall drops to the second level deep plunge pool. 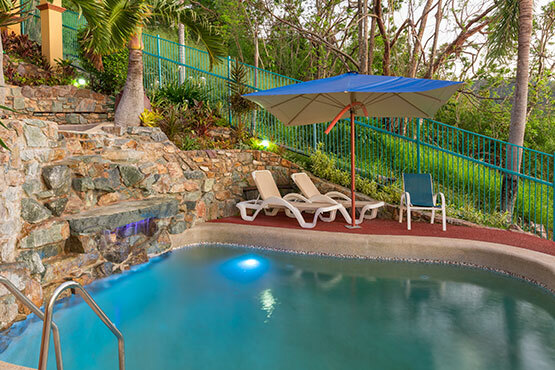 A shady area with lounge chairs beside the pool makes an ideal spot for a quiet read. 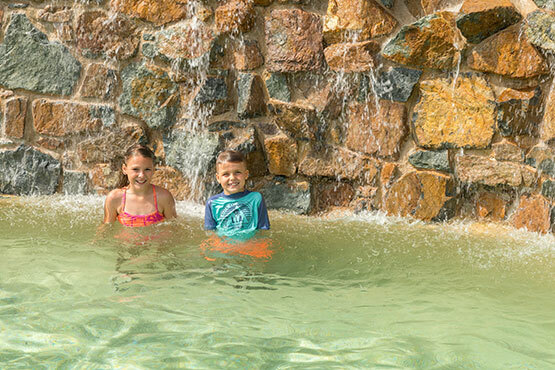 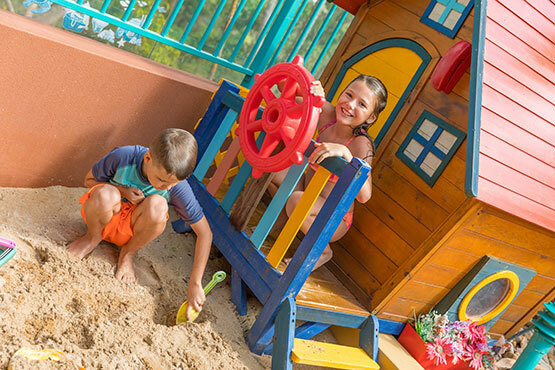 The lower level has a shallow bubbling pond area ideal for the little ones and graduates to a deeper area for the not so little ones. 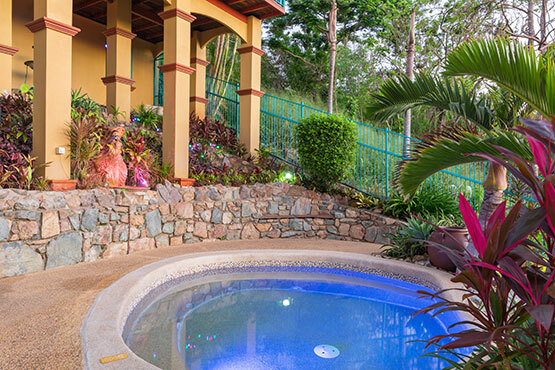 A shady BBQ area is located on this lower back pool deck. 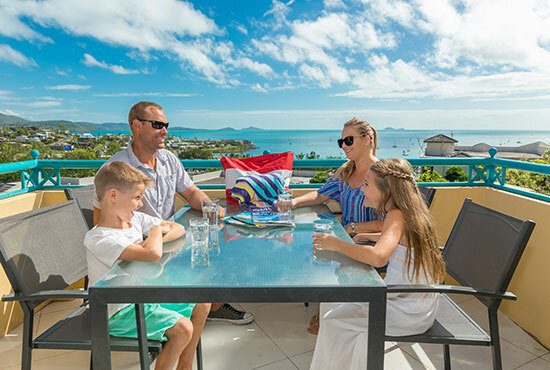 Order a seafood pack from Fish D'vine and a cold wine from the inhouse wine selection and you are ready for any unexpected guests or famished loved ones after a hard day lazing around the pool.